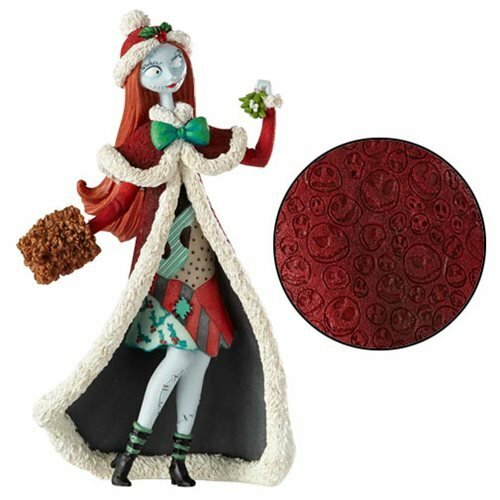 Sally is stunning in full holiday regalia in this magical Disney Showcase Nightmare Before Christmas Holiday Sally Couture de Force Statue. In almost unbelievable detail, the beautiful rag doll woman is fashioned of polyresin and measures approximately 7 9/10-inches tall. Ages 14 and up.